Coffee farmers in Chiapas, Mexico greet the rainy months between May and September with a mix of hope and trepidation. Consistent rainfall is vital to their crops, but too much water makes their rural dirt roads impassable. The price of beans and corn goes up, just when income from the coffee harvest is depleted. These are “los meses flacos,” or the thin months, when families make ends meet by eating less, eating cheaper foods, or borrowing against their future. And this is where “After the Harvest: Fighting Hunger in the Coffeelands” begins. 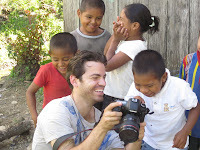 In 2010, the Optic Nerve Productions crew traveled from Mexico to Nicaragua with the help of The Coffee Trust to capture the stories of coffee farmers’ struggle with seasonal hunger. 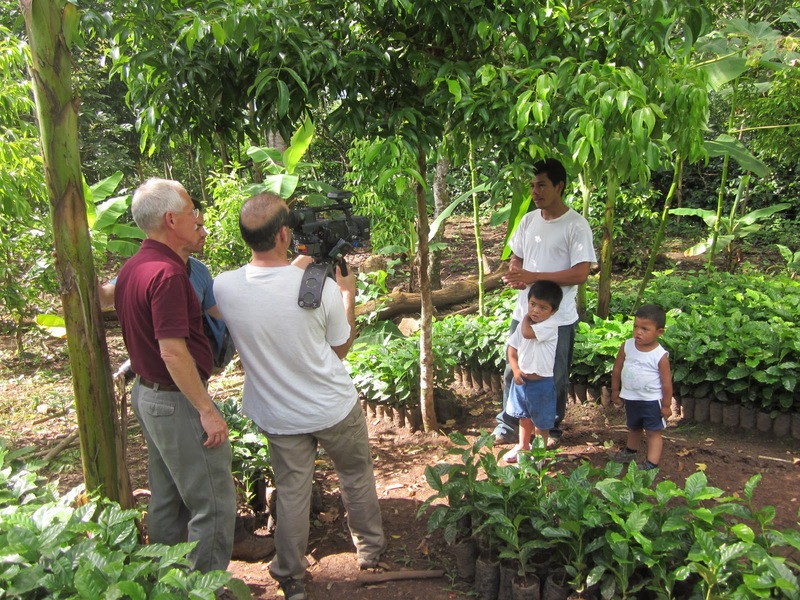 Food insecurity is a well-established, annual “season” in coffee-growing communities, yet the problem is widely unknown within the specialty coffee industry. However, while incredibly complex, recent work suggests it is not unsolvable. 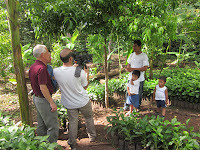 “After the Harvest: Fighting Hunger in the Coffeelands” is a short film that brings the day-to-day challenges of the thin months to life in the voices of coffee farmers themselves, and shares the successes of creative projects that have been established to eliminate this annual period of food insecurity. Click here to view the full version in English or in Spanish.